2,0mm (100 pieces) Spare balls for ISEL ballnuts | DamenCNC B.V.
Often during assembly of ballnuts, by accident balls are lost. This can happen when the mounting tool is not properly used, or when end machining of the spindel is not correct. We mount ballnuts on ballscrews on a daily basis, and even here, sometimes it goes wrong. 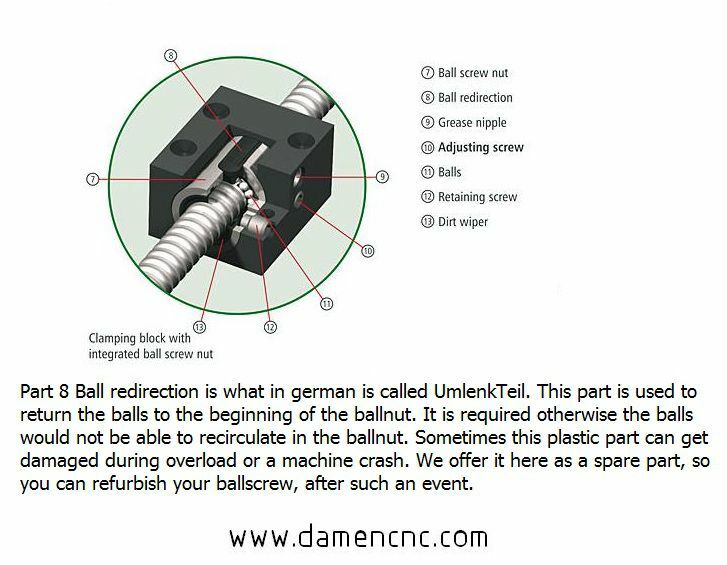 Instead of ordering a new ballnut, you can also try reassembling the old one. It is not an easy job. But with the right tools and patience its possible. ISEL has 3 types of balls in their ballnuts. 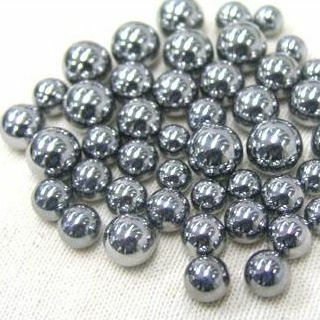 2mm 2.5mm and 3.5mm We offer here bags of 100 pieces. 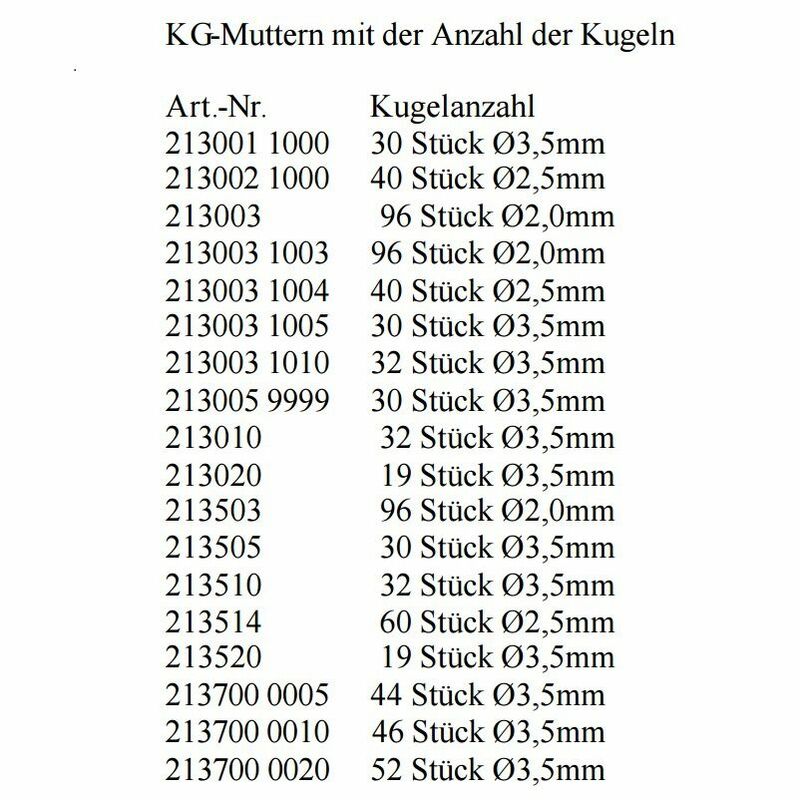 In the datasheet and pictures, you can see which type of ballnut has which type of balls, and how many.